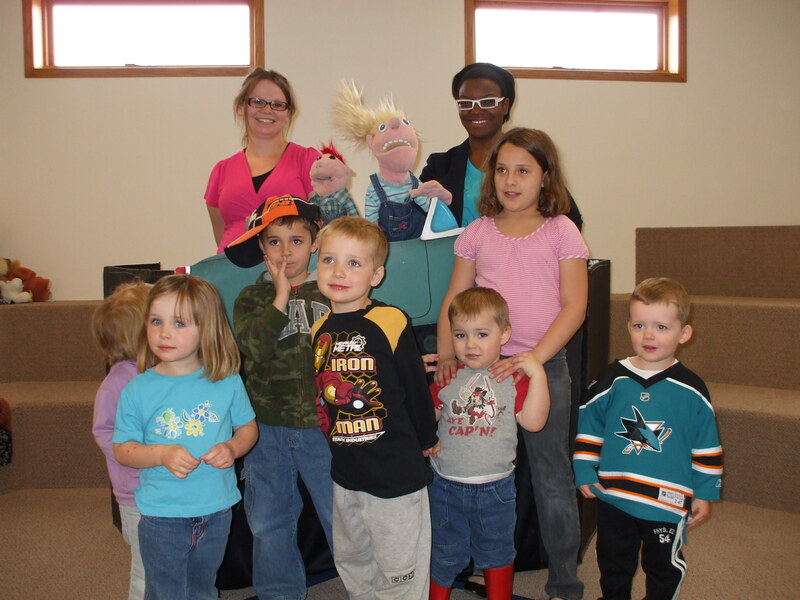 Cornerstone Family and Youth extends a big thank you to Melanie and Toni from SGI in Regina who came out last Wednesday and entertained a wonderful group of preschoolers. Though the material in the puppet show was quite funny it’s message was clear – wear your seatbelt and wear it properly. We are happy to have had such an enthusiastic and hilarious presentation to make this safety message a fun and memorable one for the children!